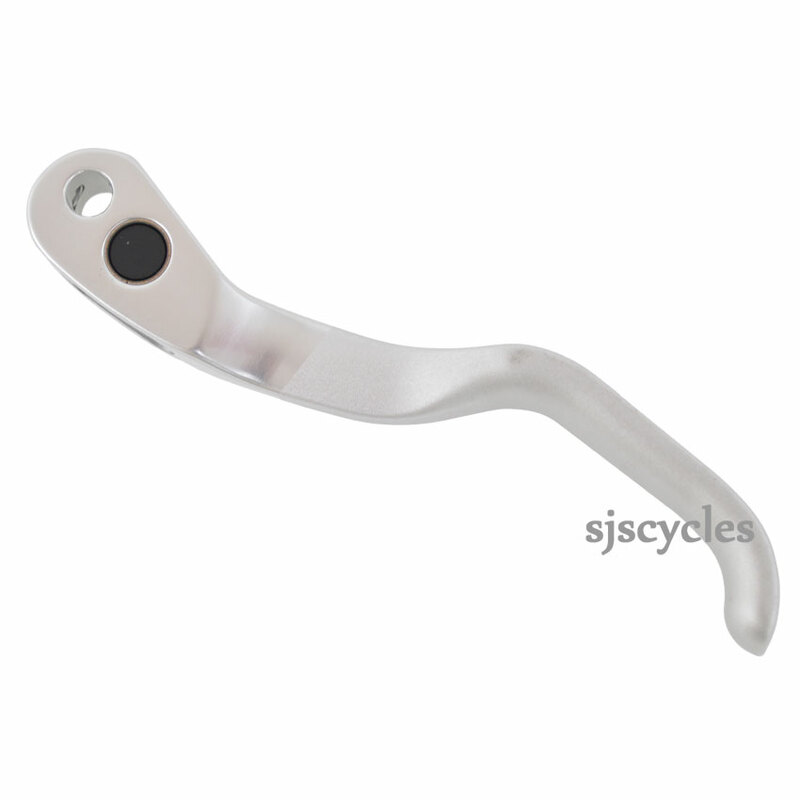 For use with Shimano XTR BL-M975-A brake levers. I have a complete 975a BL lever/body and a damaged 975 BR lever. Can I use the 975a lever on the 975 body? Although the levers are listed under different part codes we believe they should be interchangeable. This lever unit is indeed compatible with the right hand brake lever.